Part 5 First Time Home Buyer Guide: Physically Shopping for a Home! SW Las Vegas Home For Rent: Yes It Has a POOL! 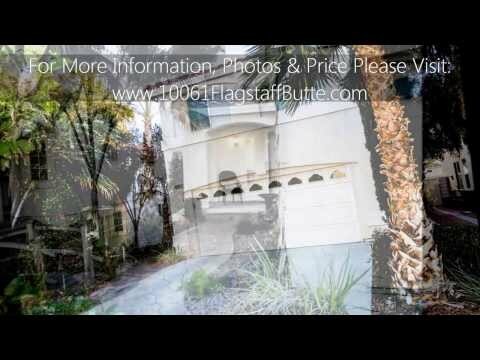 Southwest Las Vegas Home For Sale: 4 Bedrooms only $339K!